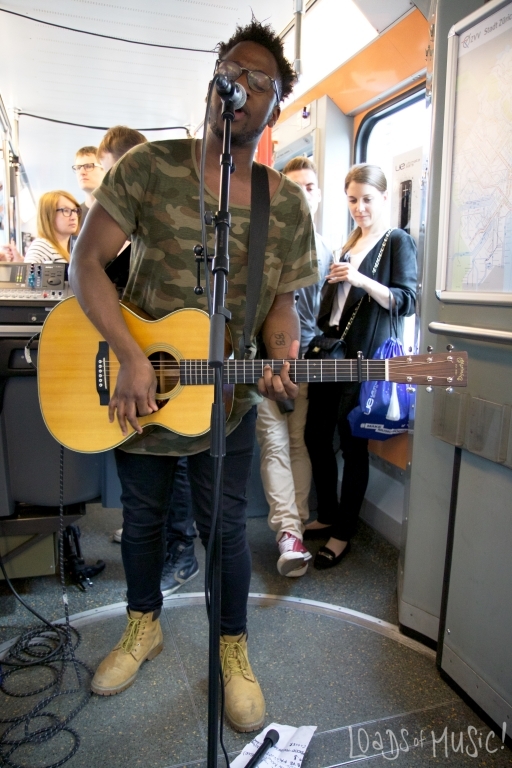 Well, this is definitely a concert to tick off my bucketlist. 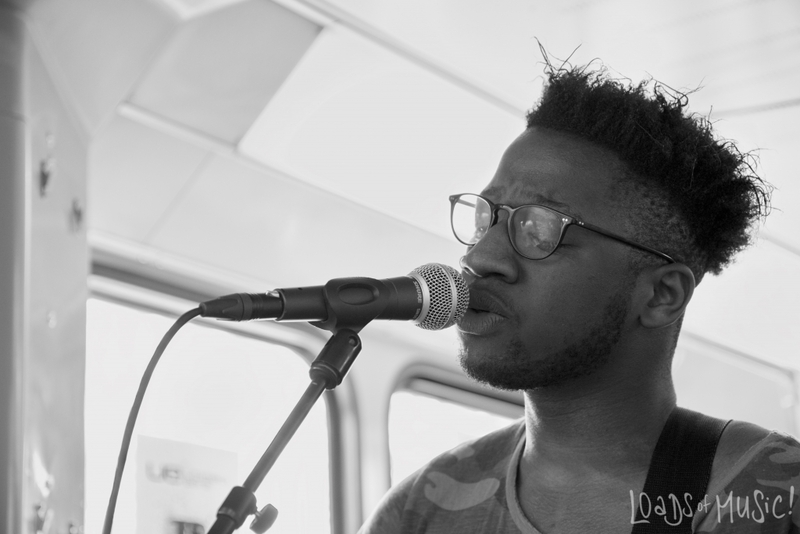 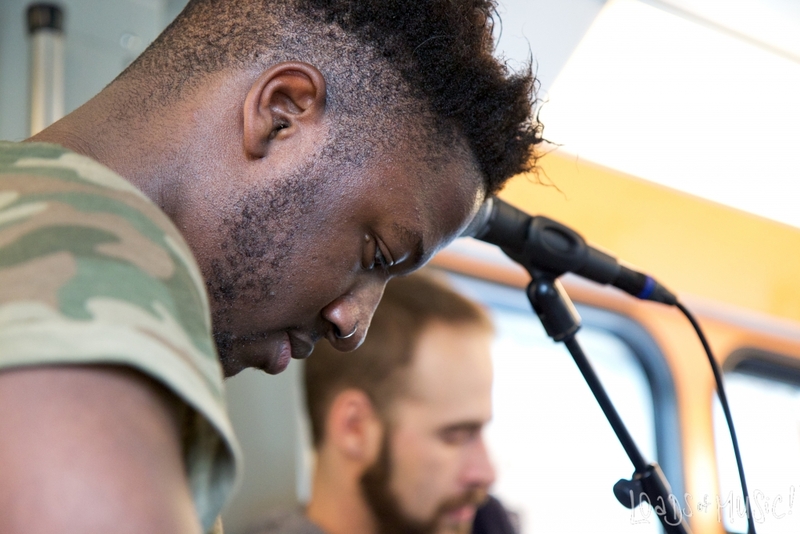 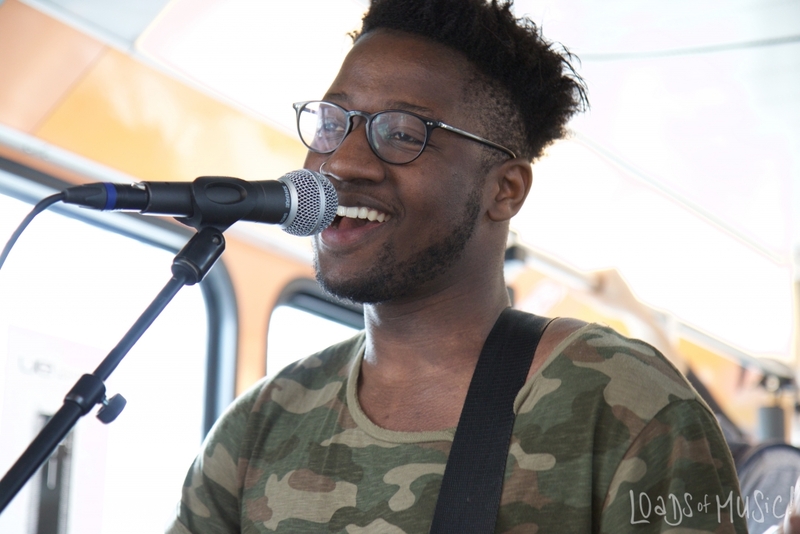 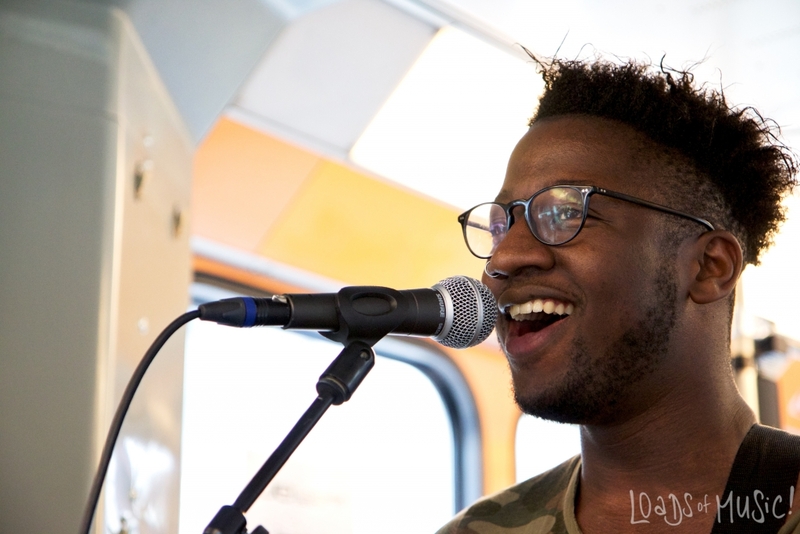 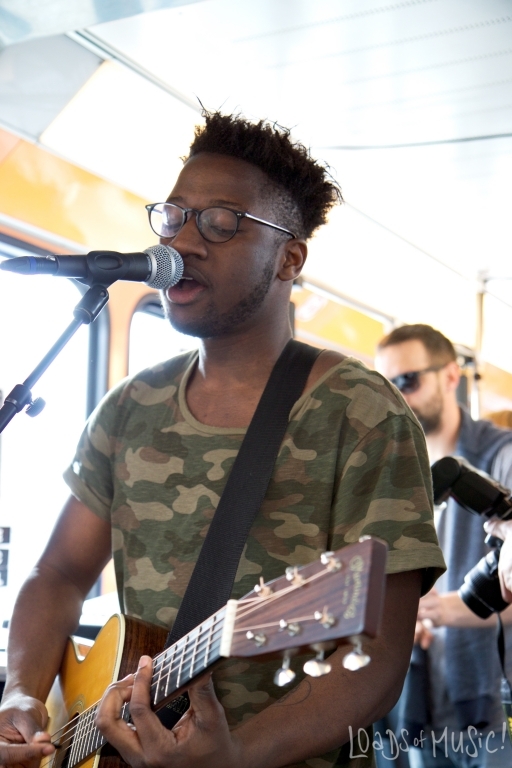 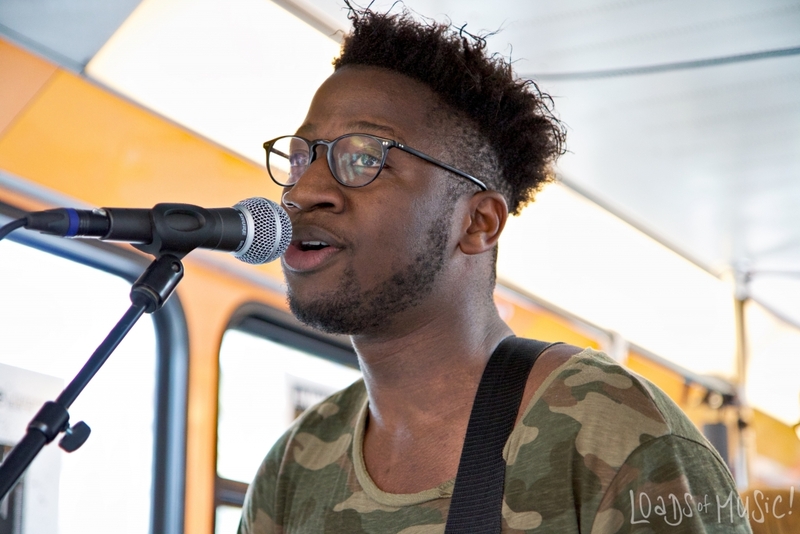 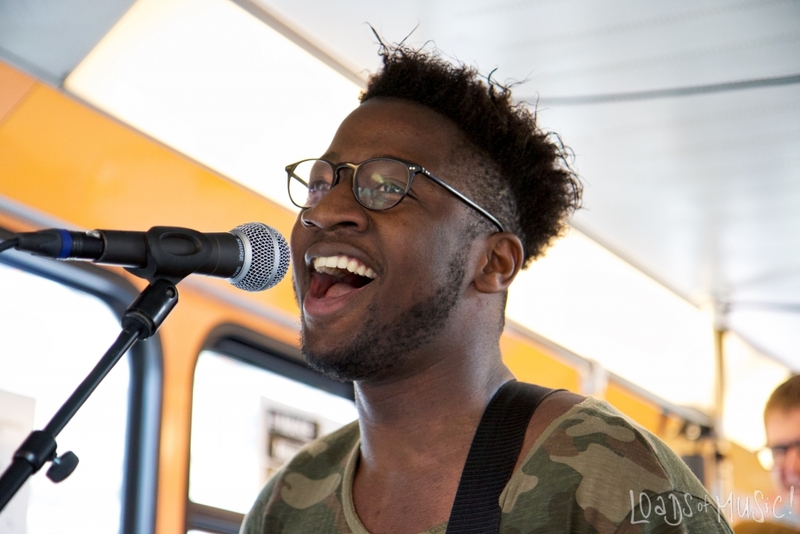 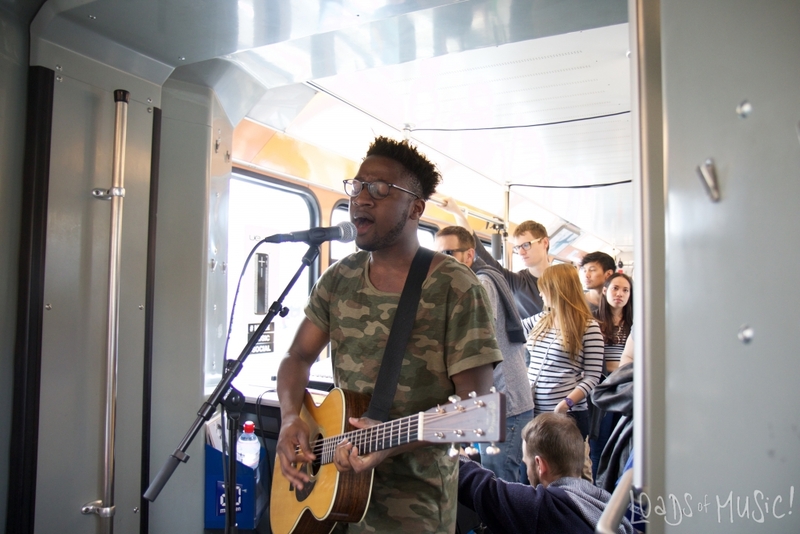 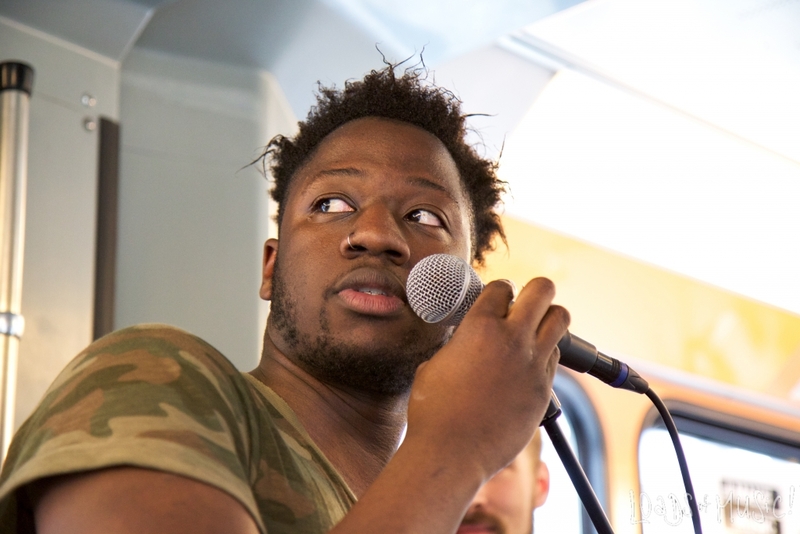 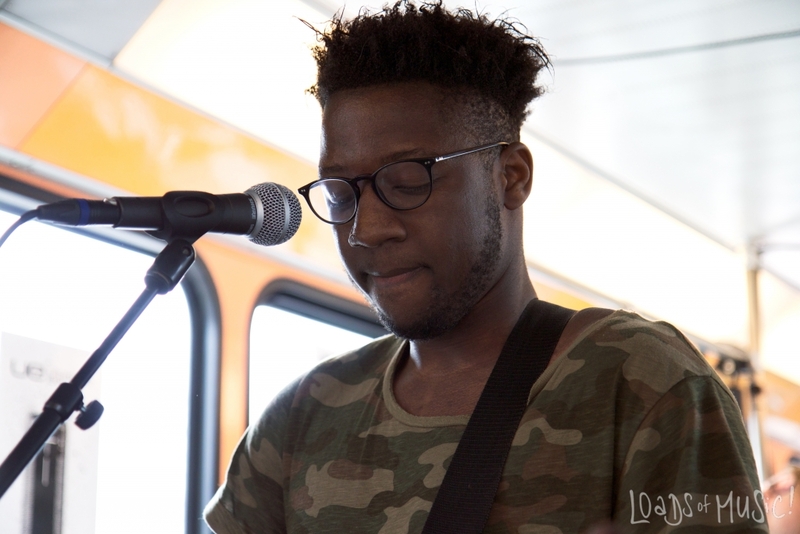 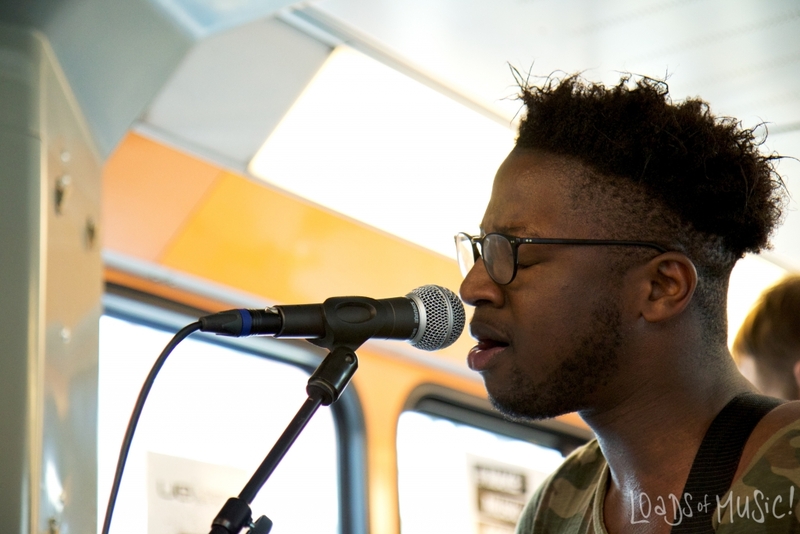 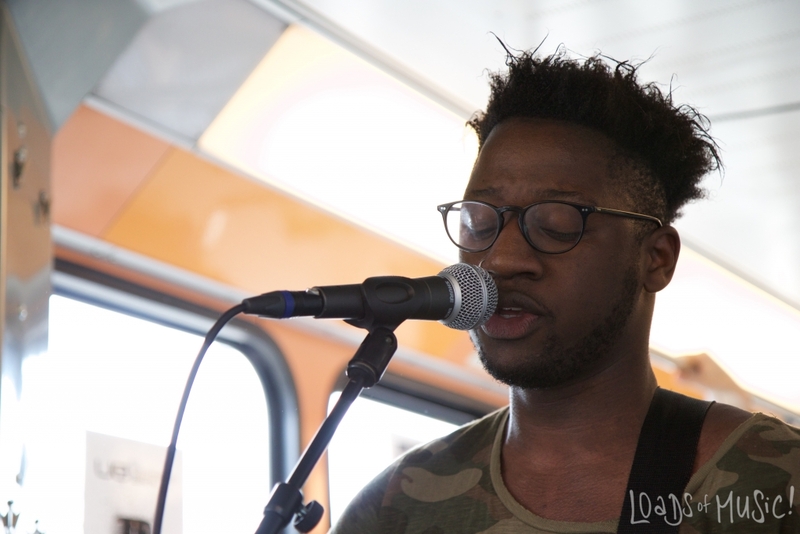 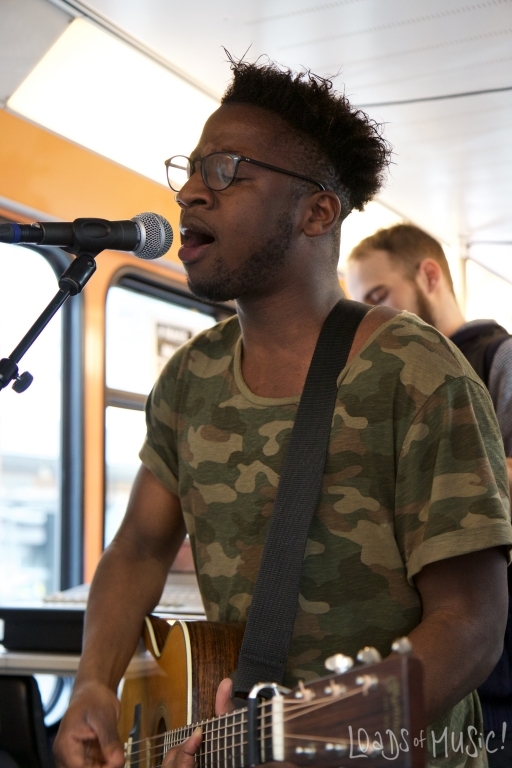 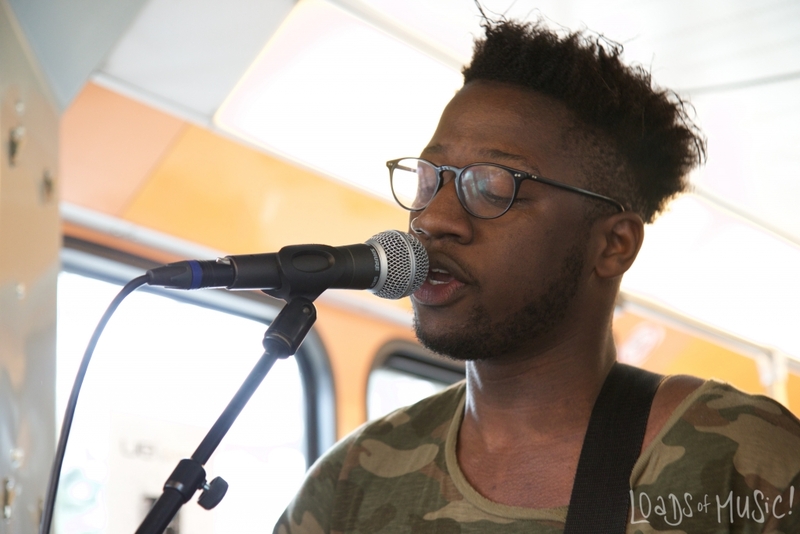 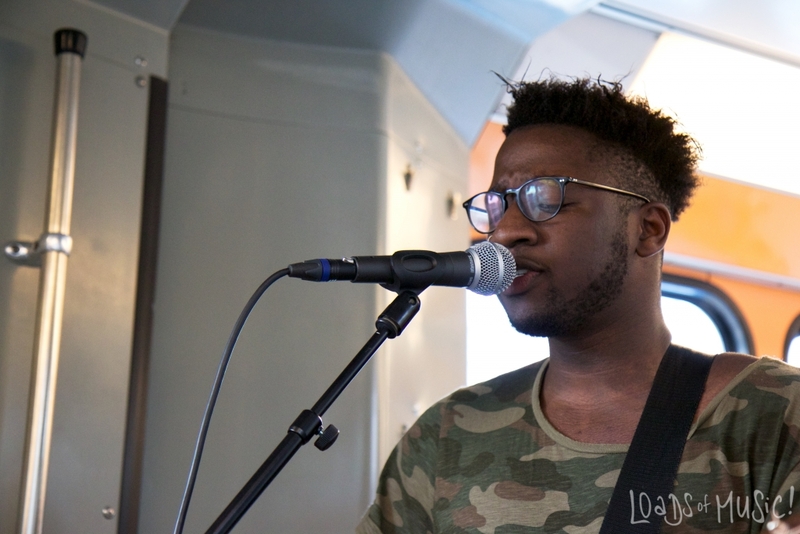 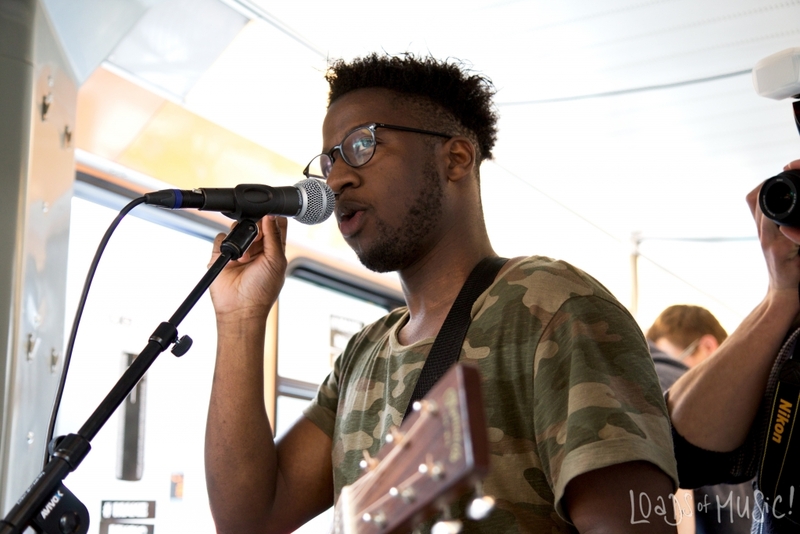 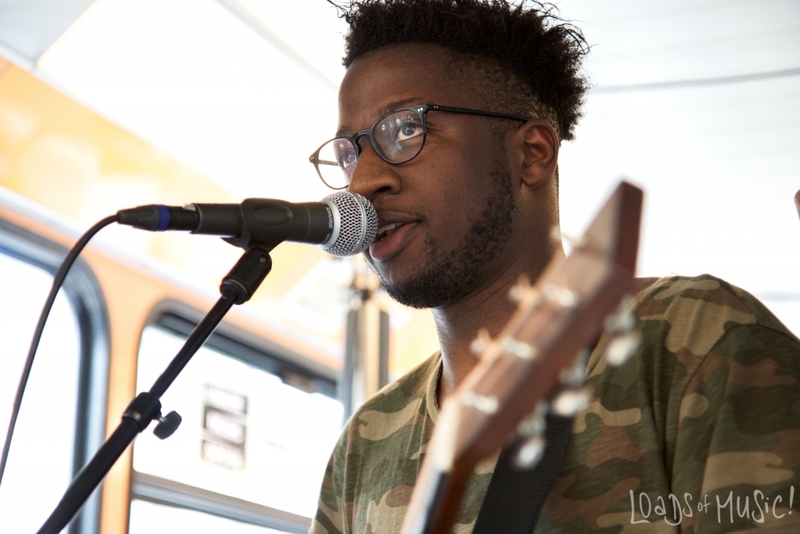 Kelvin Jones presented his Songs in a moving tram in Zurich. 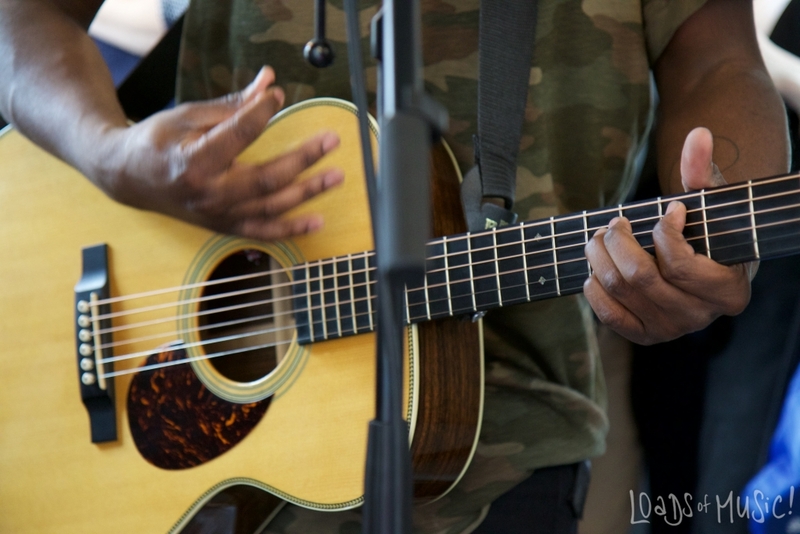 If you want to know more about this concert, keep reading. 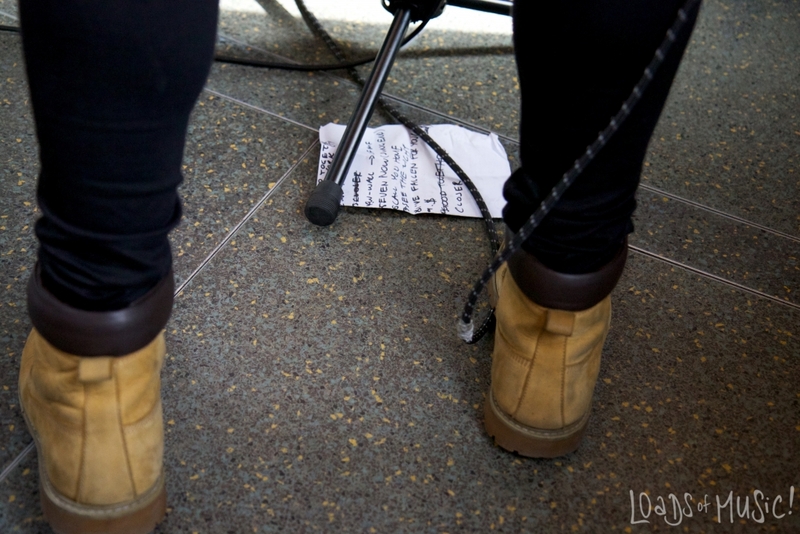 Further down, you’ll also get the chance to win something really cool. 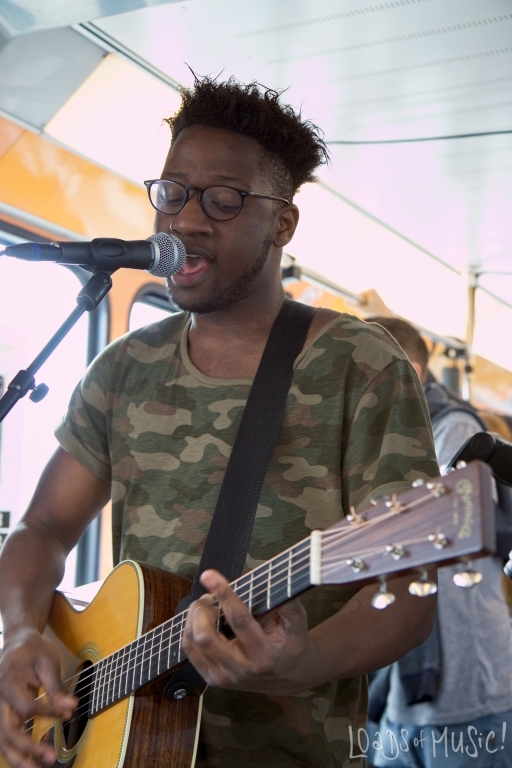 Let the Kelvin Jones tram-concert begin! 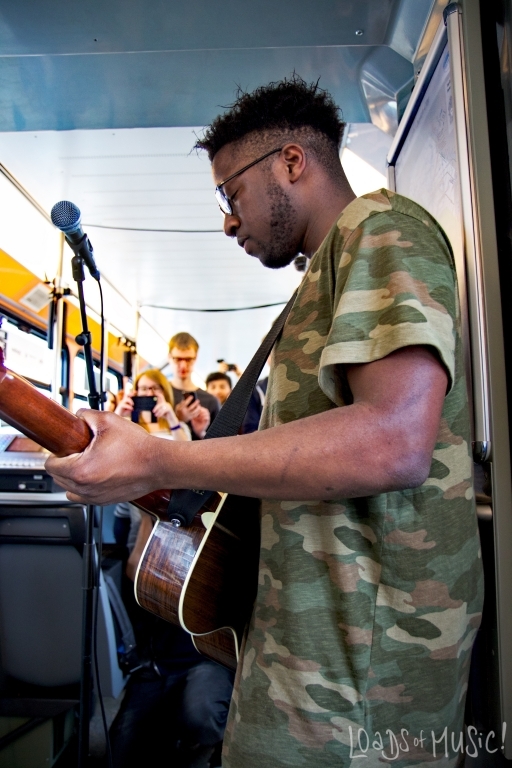 Every now and then Kelvin Jones did have to find his balance, it was a little shaky, after all we were on a moving tram. 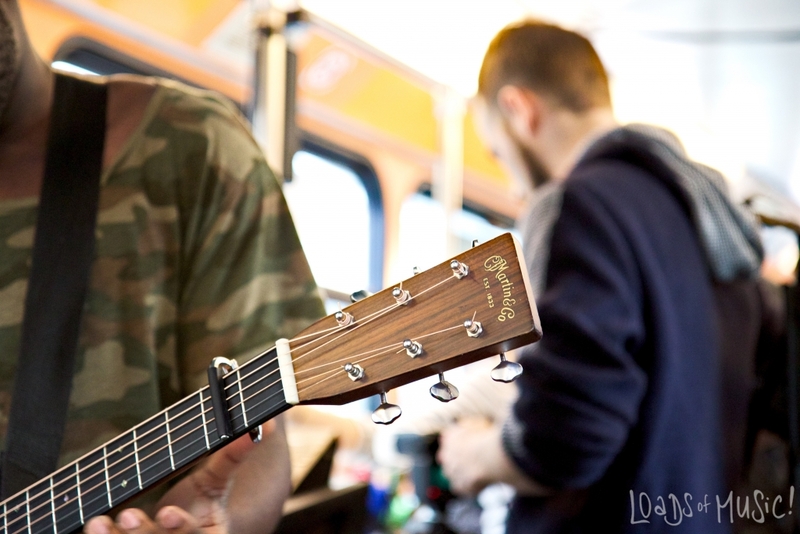 But that didn’t stop the brit to play songs off his album “Stop The Moment”. 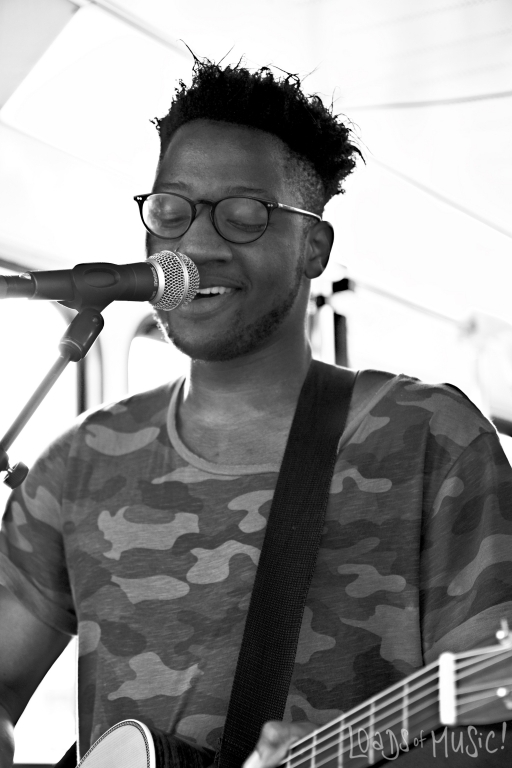 I was super happy that my favorite song „Good Together“ made it on the setlist too. 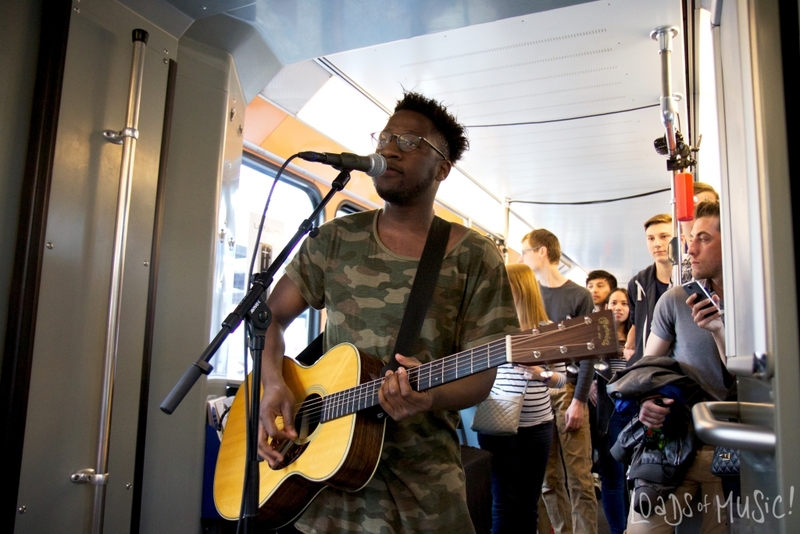 After a little less than an hour, unfortunately the whole thing was over 🙁 But of course, his big radio hit “Call You Home” came up as his last song after which he went through the tram and signed CD’s and took pictures with the fans. 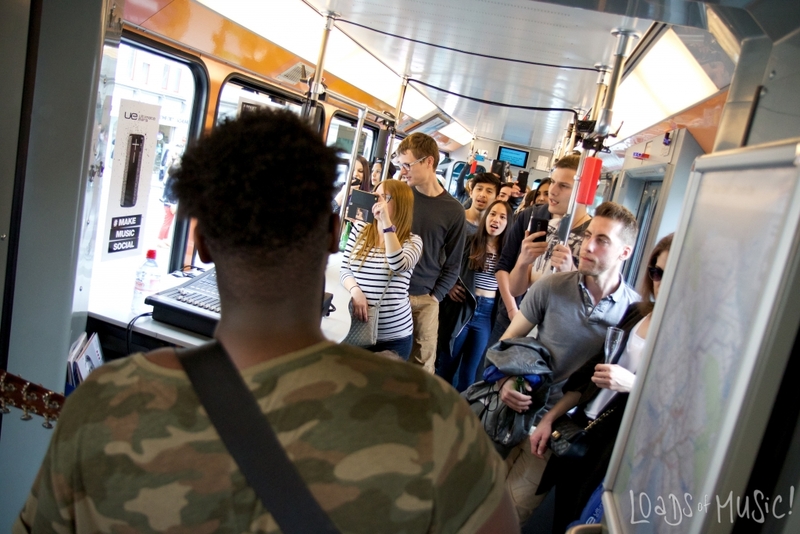 Half a year after I’ve met him for the first time, I can still confirm, he’s such a nice person, totally down to earth and just extremely lovable and very cute! 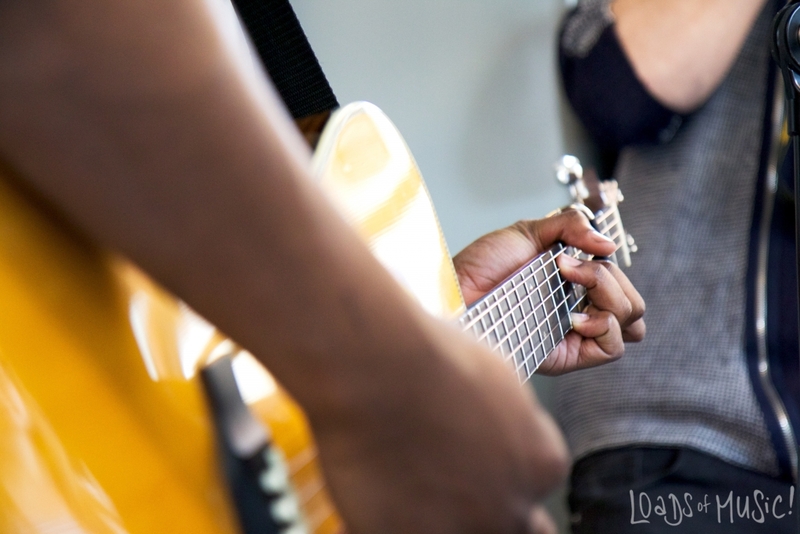 But now, let’s talk about the contest!